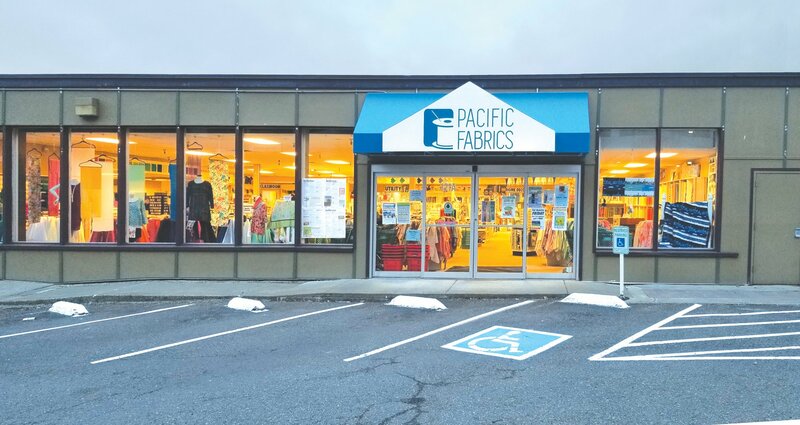 Our Bellevue store has been a customer favorite for over 30 years due to its convenient location and carefully chosen inventory. 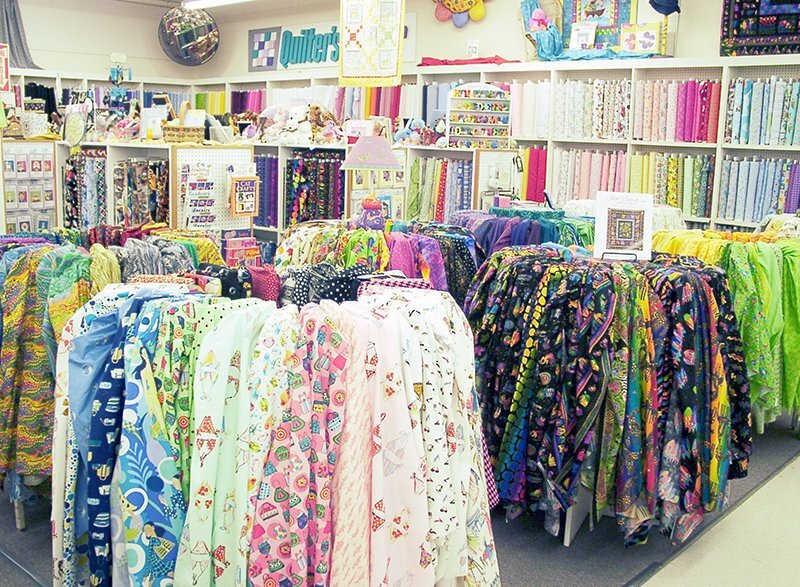 Its relatively small size lends a cozy “boutique” feel that offers a surprisingly wide selection of quilting, home decorating, fashion and needlework items. The sophistication of this store is refreshing to all who visit. To help you stay a cut above the rest, we offer expert sharpening of scissors, knives and select garden tools while you wait. We also offer a drop-off service for your convenience. Please call us at (425)747-3551 for upcoming sharpening dates. Please Be Our Guest! 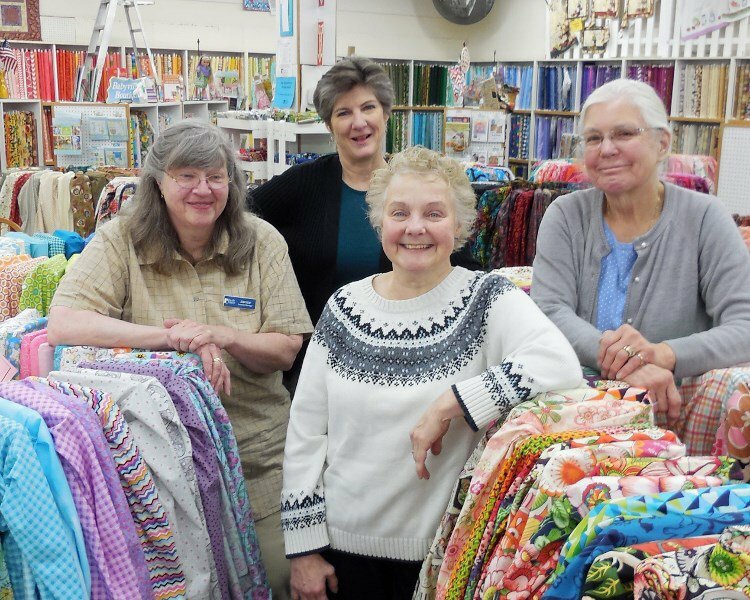 Use our classroom for club or guild meetings, laying out that large quilt top or getting together with sewing friends to work on joint projects. As long as the store is open and there isn't a class scheduled, we'd love to have you! Call the store ahead of time to check the schedule and reserve space.